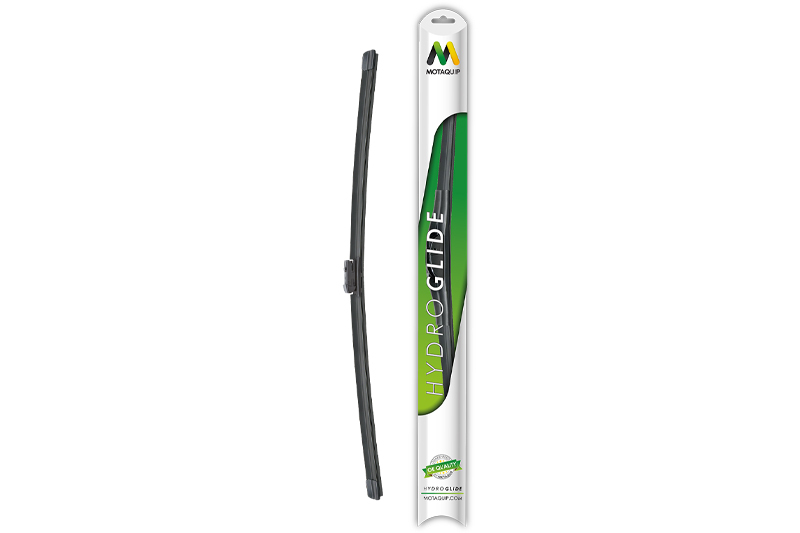 Motaquip has relaunched its wiper blade line-up, establishing two new product lines. These are Hydroglide and eQuip. Hydroglide delivers a broad spectrum of options, including conventional blades, flat blade sets, retrofit, universal fit, hybrid, and rear blades. With the company labelling it as striking in design, this range comes with fitting videos, which are available through the Motaquip website or via a QR code found on the outer packaging. The eQuip range offers a quality standard blade option across 13 essential wiper types, with sizes ranging from 330mm (13”) up to 700mm (28”). Designed to meet a value-conscious price point, each streamlined, metal construction blade offers quick, easy installation.